The height is the plant is very low. The vines can grow with the height around 2 till 8 inches. The length of the vines can reach 7 feet. 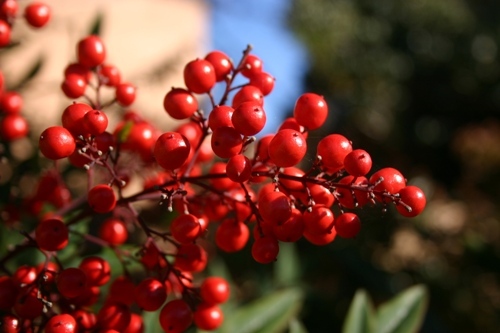 Cranberries have dark pink flowers and evergreen leaves. The bees like to pollinate the plants. The stems are not woody. They are sleek and slender. 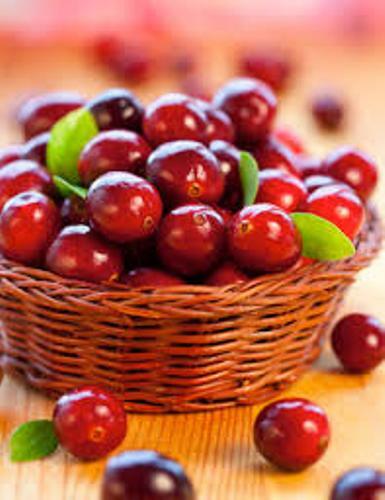 Cranberries are famous due to the fruit. The young fruits are in white color. When they ripe, the white color changes into the deep red color. Compared to the leaves of Cranberries, the fruits are larger. The fruit of Cranberries can be eaten by the people. However, the sweetness of the fruit is easily overcome by the acidic taste. The fruit of Cranberries is considered as one of the commercial crops in Canada and United States. The people can generate various products from the fruit. You can create jam, sauce, and juice. The people who live in Canada, United States and United Kingdom consider Cranberry sauce as an important sauce. During the Charismas dinner, the turkey will be accompanied with cranberry sauce. There are various nutrients that you can get from cranberries. You can eat calorie, dietary fiber, sugar, vitamin A and many more. Cranberries can be consumed raw. You can get the dietary fiber, dietary mineral and vitamin C. Check facts about corn here. The cranberry sauce and juice are considered as the two most common products sold in the market. 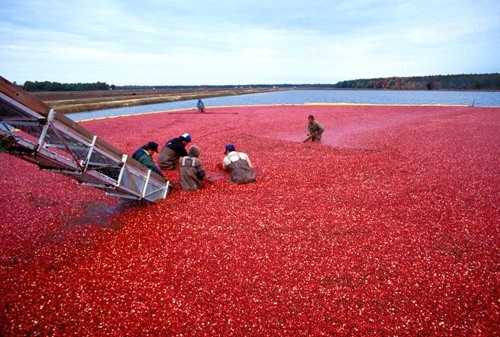 It occupies 95 percent of cranberry production. Find facts about cotton here. 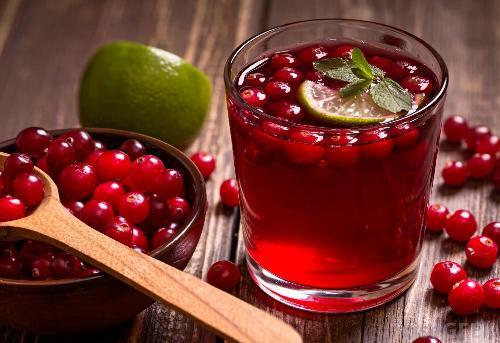 You can create the cranberry juice at home. To avoid the natural tartness, you can blend cranberry with other fruit to create the juice. 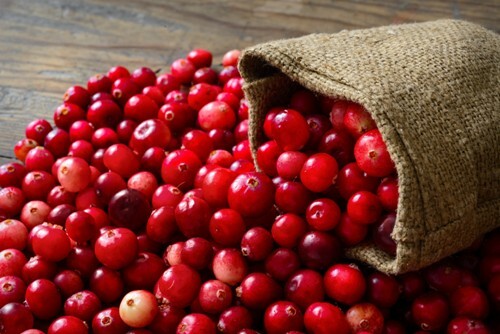 Do you enjoy reading facts about cranberries?